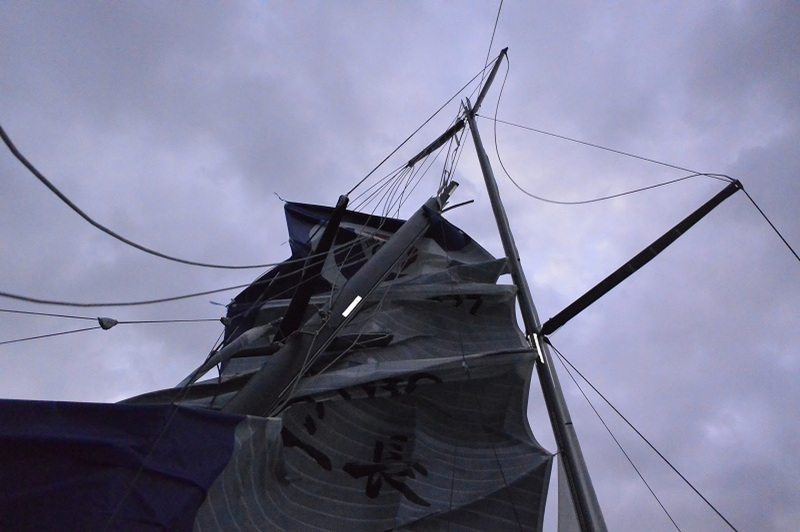 Kojiro Shiraishi informed everyone at 0230 UTC today (Sunday) that his mast had broken above the attachment for the small jib.The Japanese sailor is not in danger and is busy trying to set up a jury rig. Kojiro is fine and in contact with his shore team to judge the extent of the damage and to determine whether it is possible to continue the race. He is safely heading for Cape Town. Kojiro Shiraishi informed us late yesterday that the wind had increased a notch (35-40 knots) and that he had switched to J-3 (small jib) with three reefs in the mainsail. In the middle of the night the spar broke above the second layer of spreaders. The skipper is fine: he is remaining in contact with his shore team to judge the extent of the damage and identify whether it is possible to continue the race aboard Spirit of Yukoh. The powerful winds which are blowing across practically the whole of the Southern Ocean has led to several incidents with damage reported. Jérémie Beyou (Maître CoQ) had to lower his mainsail in the night following a problem with his mainsail traveler car: he is heading towards the NE towards Amsterdam Island in the middle of the Indian Ocean to see what can be done in calmer conditions. 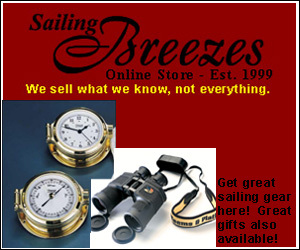 Arnaud Boissières (Le Mie Câline) also had the same problem during the night 350 miles SW of South Africa in winds that were not that exceptional (25-30 knots) but with heavy seas. Finally in Cape Town, Vincent Riou (PRB) set off again in the middle of the morning on Saturday from South Africa with part of his shore team to head for Brittany.